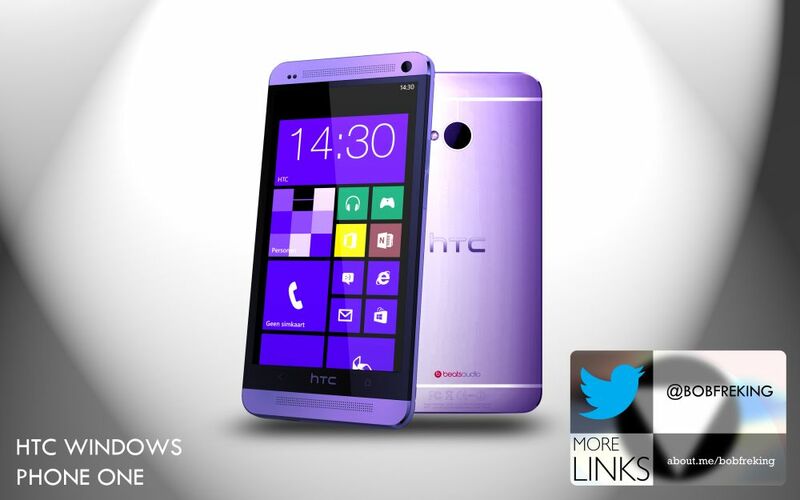 Bob Freking has imagined the way that a possible HTC One Windows Phone edition may look like and it may resemble the design shown in the image below. 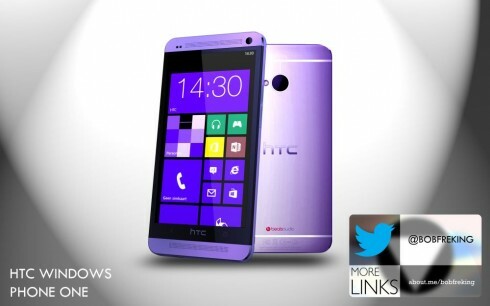 This model is supposed to be the successor of the HTC 8X model and it will keep pretty much 99% of the design of HTC One. Windows Phone 8 GDR3 update will run on this phone and it comes with support for 1080p screens and a quad core CPU. The screen is still the same 4.7 inch Super LCD 3 unit and at the back we’ve got a 4 megapixel Ultrapixel camera and upfront there’s a wide angle front cam. Beats Audio and BoomSound is also here and inside the HTC One Windows Phone is a Snapdragon 600 CPU. There’s also a rumor about a HTC One Mini unit, but we don’t have too much info about that. I like the design of the HTC One smartphone and I also appreciated the HTC 8X. Do we need a change or the same design yet again?